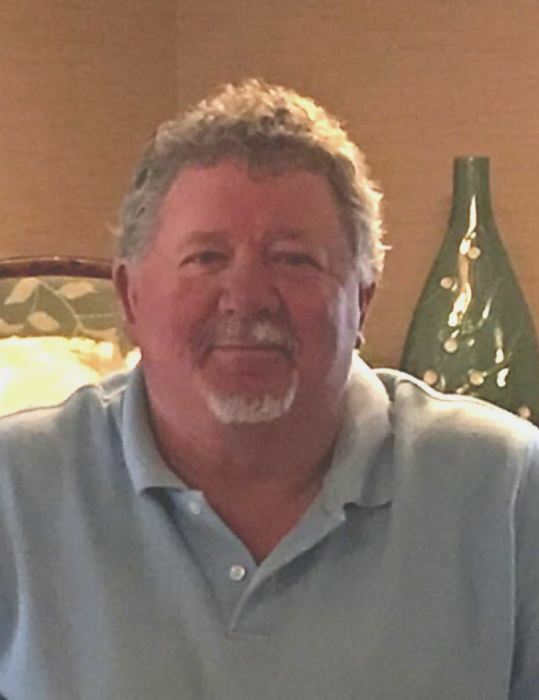 Kenny Hudson, 57, passed away on Thursday, February 7, 2019. He is survived by his wife, Renee Hudson; sons, Ken Kennedy and wife Jennifer, Bradley Hudson and wife Crystal, and Grant Huffman; brothers, Danny Hudson, Tim McDaniels and Richard Byrd; sister, Deborah King, and 12 grandchildren, Mason Kennedy, Tyler Kennedy, Kenlei Kennedy, Bryson Kennedy, Esley Hudson, Caden Slawson, Wesley Slawson, Spencer Kennedy, Mason Isreal, Lexi Isreal, Riley Clapper and Jordan Clapper. Funeral service will be held at 7:00 p.m. on Monday, February 11, 2019 at Pink Hill Funeral Home with visitation following the service. Burial will be held at 1:00 p.m. on Tuesday, February 12, 2019 at Oak Ridge Memorial Park in Pink Hill.